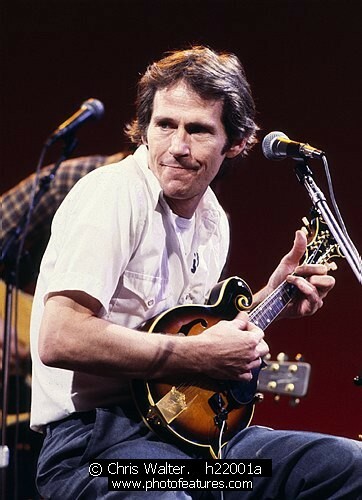 Levon Helm of The Band. Quote from his family. 'Thank you fans and music lovers who have made his life so filled with joy and celebration... he has loved nothing more than to play, to fill the room up with music, lay down the back beat, and make the people dance! He did it every time he took the stage'. Photo by Chris Walter/Photofeatures in 1980 on Midnight Special. 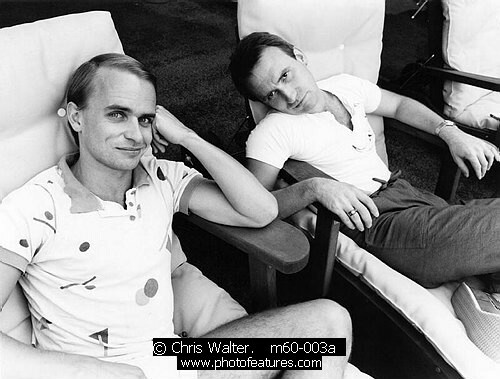 Greg Ham (left in photo) of Australian 89's band Men At Work has been found dead at his Melbourne Home. He was 58.